Home » 2022 world cup , blog , England , English FA , Fifa , Gary Lineker , Greg Dyke , Qatar » Did Qatar Set Up a Fake Blog? Imagine setting up a blog designed specially to praise yourself and criticize your enemies? Come to think of it that's what a lot personal blogs read like. Not this one of course, as we keep an eye on each other here so we don't get carried away. What if the beleaguered Qatar World Cup committee did such a thing in order to stem the tide of public opinion around the world towards Qatar 2022. 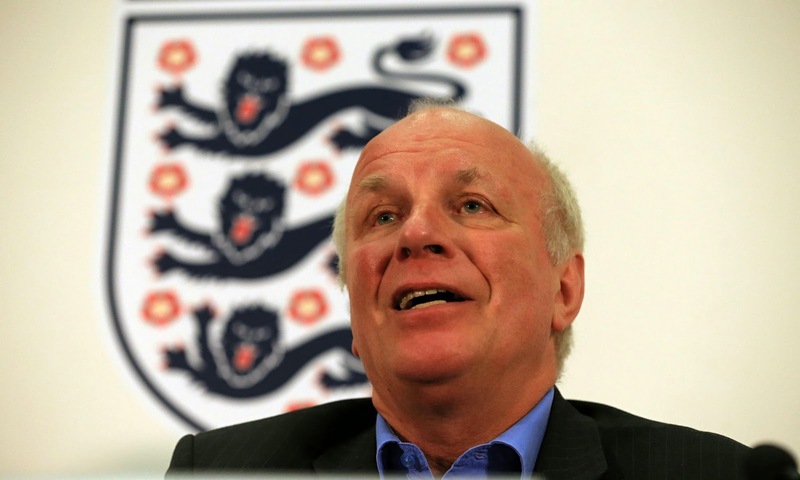 That's what FA Chairman Greg Dyke is accusing them of doing this week, after a Channel 4 News report claimed that Qatar used lobbyists to set up a sham football blog to attack the country's critics. The site, called The Pressing Game, didn't appear to be subtle in their attempts at subterfuge as three of their first five articles on the site either praised the progress of Qatar's 2022 World Cup preparations, or criticized The London Times and the other perceived chief critics of the country's hosting rights. [The investigation] found that the British public relations and lobbying firm Portland Communications set up the site without declaring any interest on the site or elsewhere. 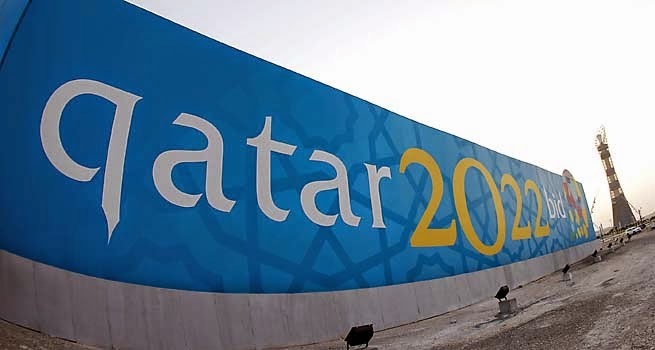 As well as attacking critics, the site has sought to influence public opinion and whitewash the controversial decision to award Qatar the 2022 World Cup, with articles such as “Winter Wonderplan”, which makes the case for the Qatar 2022 World Cup being held in winter. The only named authors on the site are former Labour spin doctor Alastair Campbell and his son Rory, who have both written for The Pressing Game, a site that poses as a normal sports blog. Alastair Campbell sat on Portland Communications’ strategic council until recently. Blog posts on the site specifically take shots at sponsors such as Adidas that have questioned Qatar being awarded the tournament, as well as Greg Dyke and BBC Presenter Gary Lineker, who have been among the most vocal critics of Qatar 2022. An understandably bemused Greg Dyke had this to say on the matter: "It's a bit surprising to discover it's not fans at all, it's a PR agency. And then to discover that public relations agency's biggest client is the Qataris. You wonder what's going on here." “The site was created by a former employee, and our digital team gave some technical help when the platform was built, but Portland does not run it. What the truth is in the matter remains to be seen, but the involvement of Campbell and the pro-Qatar posts do pose some questions. The notorious Tony Blair spindoctor, Campbell, is one of the most prolific tweeters of links to the blog and, according to Channel 4, his son Rory is listed as the site's data analyst. While having a quick look at the site today I actually came across another attack piece on Dyke and his planned reforms for English football. Now if anyone from Qatar, or any other cash rich country, club or party is reading this, feel free to email me for details on how I can help you.